RLF Brochure Now Available Online!! 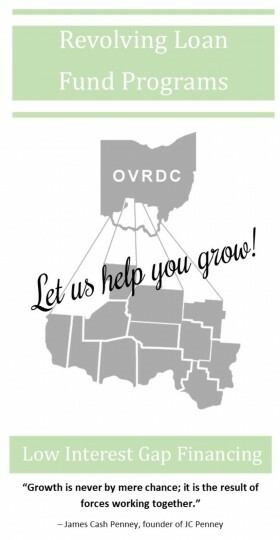 OVRDC provided technical assistance to multiple public and private non-profit organizations in FY 2016, resulting in the following outcomes: 300 jobs created, 276 jobs retained, 1,940 households and 96 businesses served with water and/or sewer, approximately 1,200 people served with up-to-date medical care, 1,516 people trained for employability and $14593000 in private investment leveraged. For a list of all OVRDC ARC projects for 2016 see the 2016 Annual Report.